Hydralessence facial, 55 minute Swedish massage, relaxing manicure and spa pedicure. Deep conditioner, haircut and style, 55 minute Swedish massage, manicure and spa pedicure. tired, stressed muscles and mind. 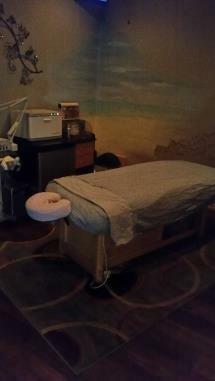 55 minute Swedish massage and 55 minute skin fitness treatment . 55 minute Swedish massage, manicure and spa pedicure. and spa pedicure, deep hair conditioner, hair color, haircut & style. Manicure, pedicure, special occasion style.